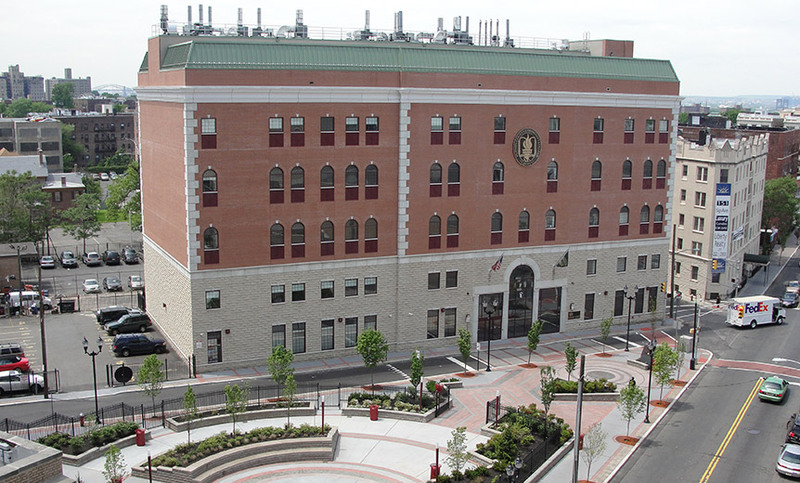 Hudson County Commmunity College Culinary Arts Institute & Conference Center - MAST Construction Services, Inc. This project includes construction of a new 73,000SF, 5 Story Culinary Arts Institute and Conference Center. MAST Construction served as Construction Manager during each phase of construction for the College. The new state-of-the-art facility includes eight teaching kitchens, a Production Kitchen, Line Kitchen, Bakery, Hot Foods, Garde Manager, Pastry/Finishing and an Ice Carving/Fish Butchery area. This building includes a 300 person banquet facility, a 5,000SF conference facility, 7 general classrooms, a Reading Room and facilities offices. 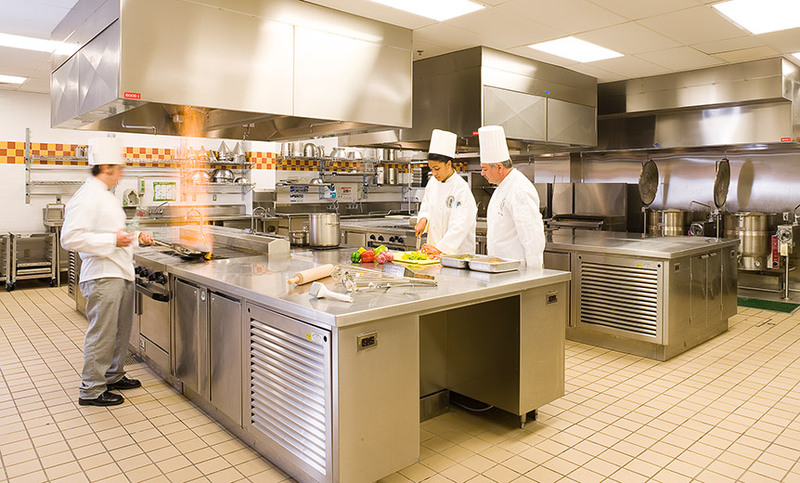 This school enabled Hudson County Community College to expand its culinary program from 250 students to 500 students. 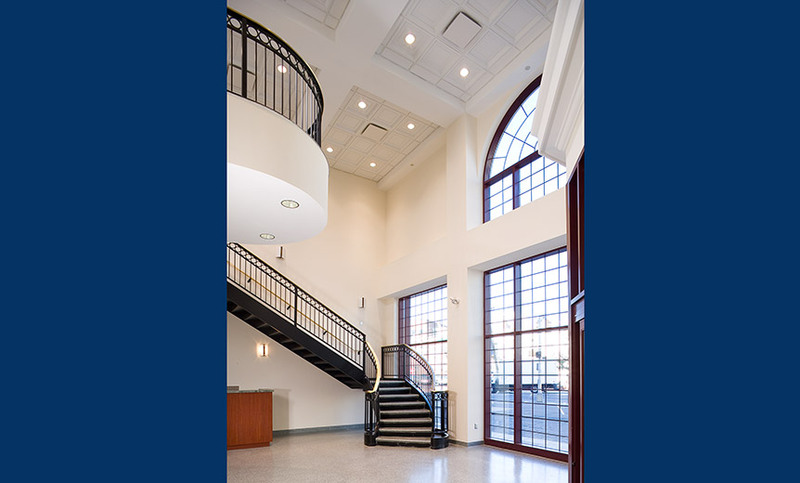 This project has been awarded an NJBIA 2009 New Good Neighbor Award recognizing it as one of the best and most exciting commercial projects in New Jersey.